What’s next from the team whose idea was born on a camel ride in Egypt, transported across a 4000 mile trek from New York to Cabo San Lucas and launched with a team of people who believe in and love what we do? 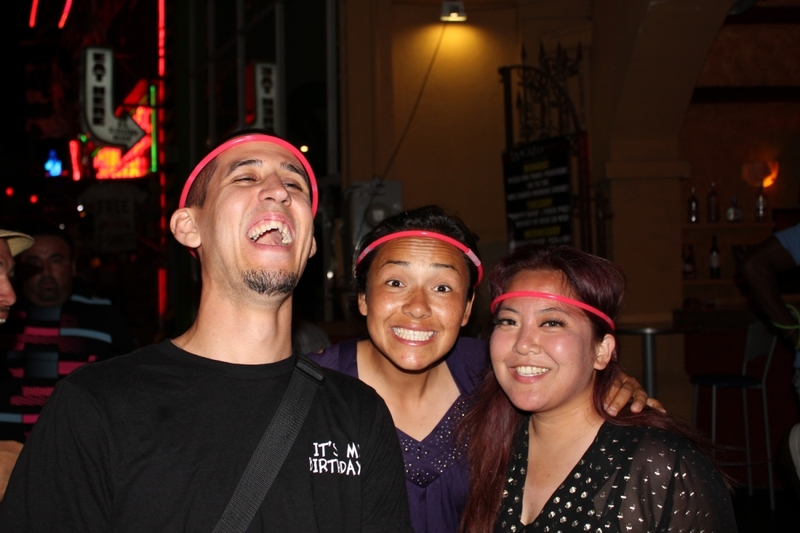 A HILARIOUS, ADULT, TEAM ACTIVITY FILLED WITH FUN AND DRINKING SHENANIGANS OF COURSE! 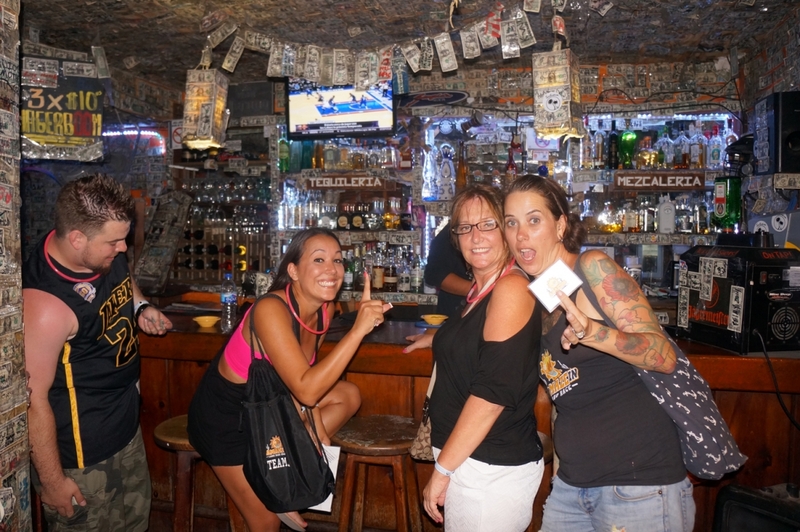 AMAZING CABO BAR CRAWL is not your typical bar crawl, but a “reality” themed, bar tour filled with unique, drinking games that will give your puzzler a test while you experience Cabo’s, legendary nightlife. 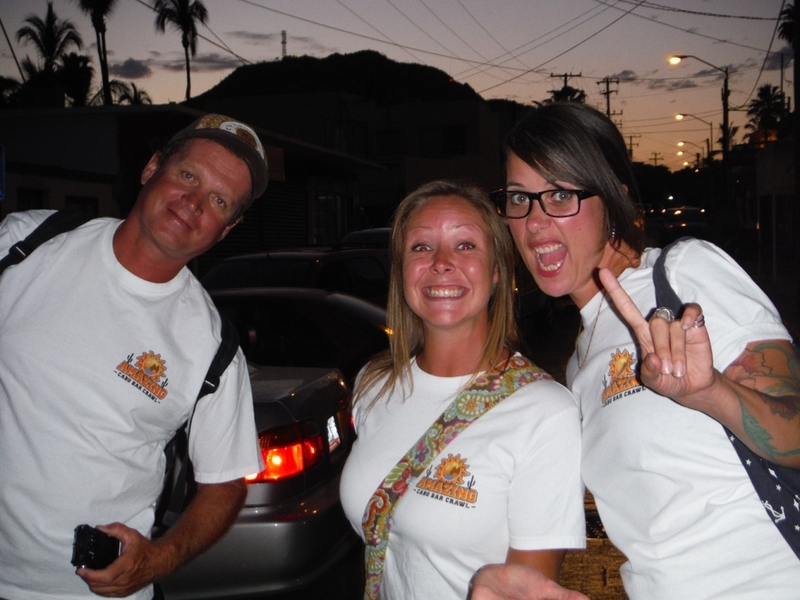 Clever Crawlers will form alliances with friendly locals and fuel the competition with other teams to sample some of Cabo’s famous and “hidden” watering holes. 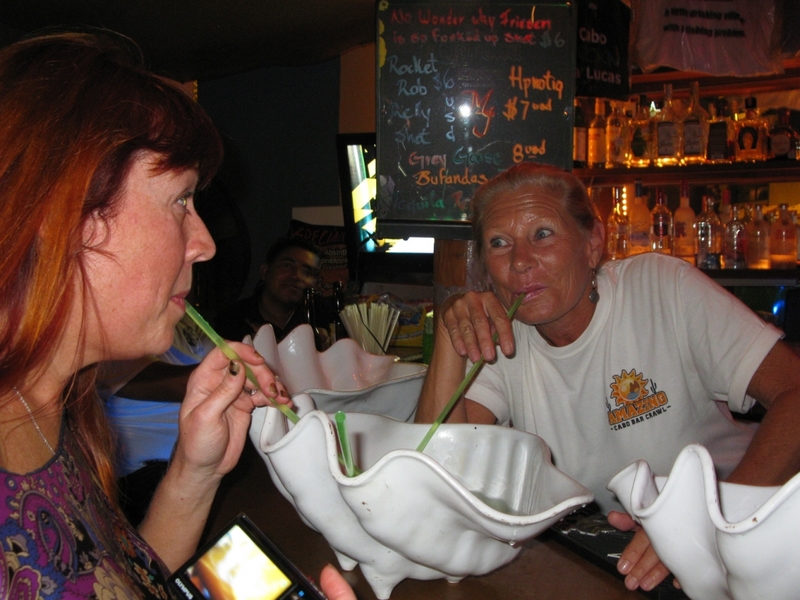 Tasty drinks are your reward for solving clues and completing challenges that will lead you to the next AMAZING, Cabo bar. 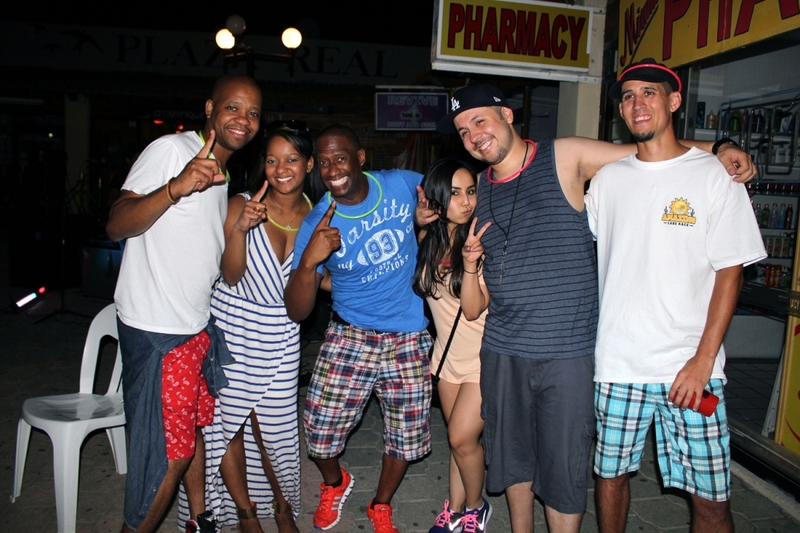 Cabo’s nightlife excites us and we want to show you our party town. 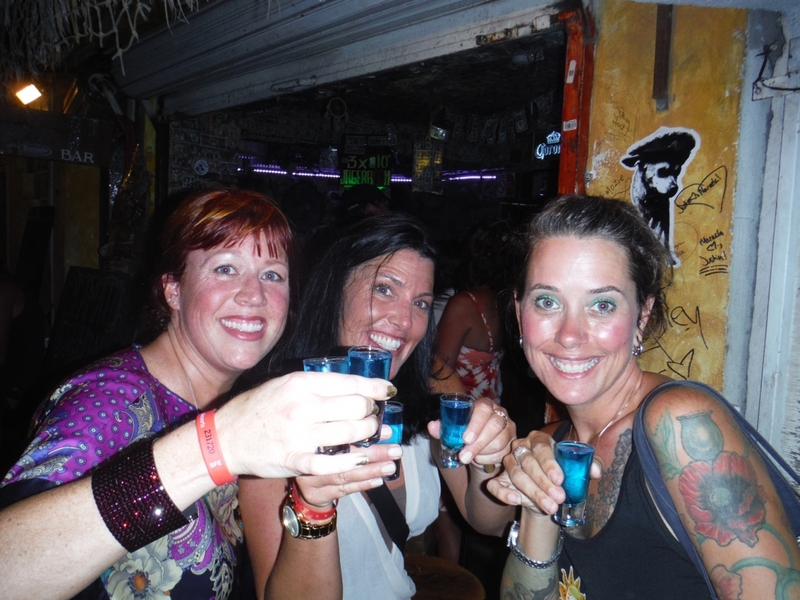 Our goal is to host the ultimate, Cabo party and create a night filled with laughter, new friends, and unique moments that are certain to become favorite memories. 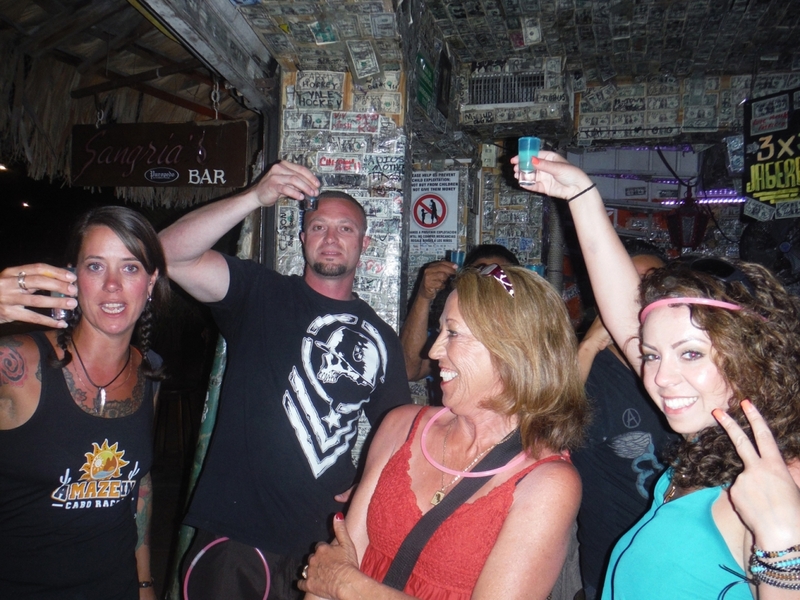 When the sun goes down our town heats up….let us share the best of Cabo after dark. 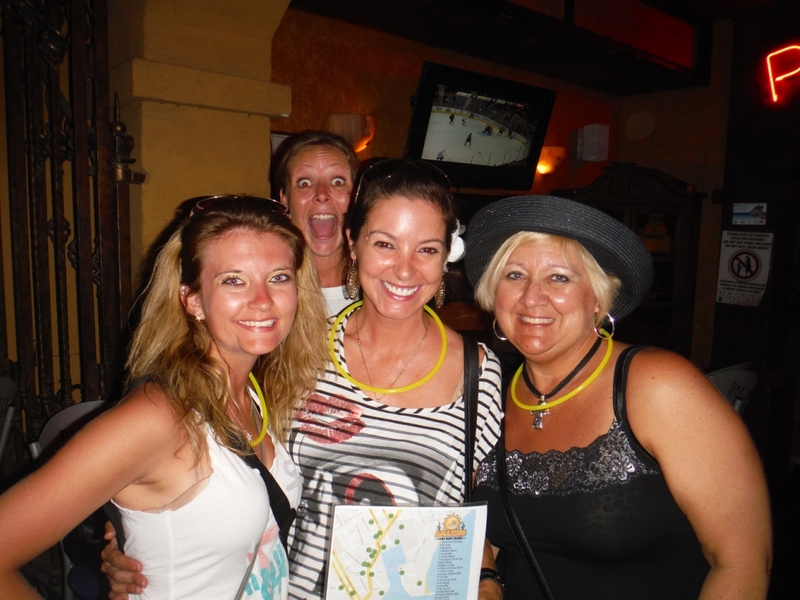 Sign-up today or drop us an “email” for assistance to begin your celebration challenge at info@AmazingCaboBarCrawl.com or check us out on LinkedIn . 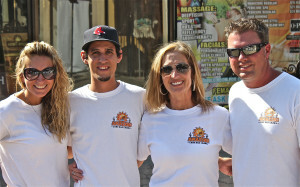 Your AMAZING CABO BAR CRAWL Crew!